I live in China and sometimes when in a foreign country it can be hard to follow a keto diet or other low carbohydrate diets. Especially when you do not prepare meals at home and need to go out to restaurants and eat. However it does not always need to be complicated to eat according to a keto diet and especially not when in China since many dishes are actually quite keto friendly. Below are some examples of Chinese keto food and different Chinese keto dishes that you can eat without any problem. 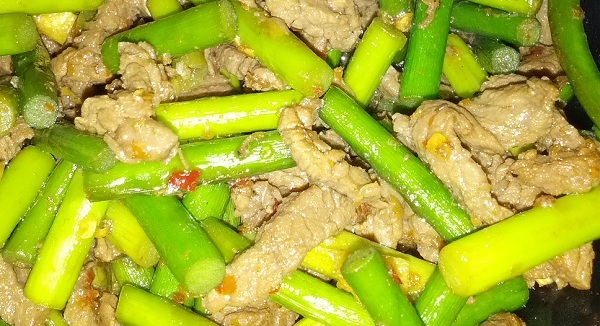 First this is a Chinese keto dish that me and my wife quite often eat at home. The main reason is that it is very easy to prepare and tastes wonderful. I am not sure what the name of the vegetable is but it is easy to find in any vegetables store here in China. Start out by cutting some beef and the vegetable into small pieces. Heat up some olive oil or butter in a pan and add the beef and vegetables and fry it until the beef is done. Add some spices and salt according to your taste. The dish is done in around 5 minutes and is then ready to serve. If you want you could also add some additional butter or garlic butter on the top after it is done. Also a dish that is very similar to above Chinese keto dish and this one is also very easy to make. The dish can be prepared in the same way as above with the difference that you use bell peppers instead of the other vegetables. This dish is also very common out on restaurants. This is a dish that you find on Hunan or Sichuan restaurants in China. The main part of the dish is chicken pieces that are fried in different spices. This dish you can also find in many restaurants and in some places you can find it for around 10 RMB. 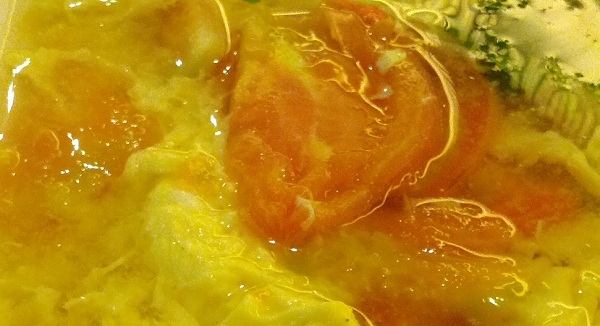 The main ingredients are egg and tomato that are cooked together. Cheap and tastes very good. When eating out on Chinese restaurants just remember that in some Chinese restaurants they use a lot of sugar when cooking the dishes. Try to ask them if they do so before ordering or choose dishes that according to the pictures in the menu do not seem to contain any sugar. If you have any other Chinese keto diet dishes that you think are good and that you think could be added here send me a message with the details and a picture and I will add it to this page. I will also update it further with more Chinese keto diet dishes in the future as I prepare more of them or go out to restaurants and find more dishes that are keto diet friendly.